The much awaited 15 November Bitcoin Cash (BCH) hard fork, regarded by a section as an upgrade, is creating room for throwing tantrums and making the cryptocurrency space more political. With the huge drama surrounding the issue and the involvement of crypto bigwigs, it appears that the discord is not going to end any time soon. The CEO of Bitmain, Jihan Wu, had alleged Craig Wright dubbed the “Faketoshi” of having the intention to create disunity in the BCH community, after Rover Ver joined in the politics of the hard fork. Previously, Craig had written Roger claiming to be the real Satoshi Nakamoto while foretelling the death of Bitcoin Cash. Long critic of Bitcoin Cash Charlie Lee weighed in on the matter, saying Karma got BCH. His summation has been that of many Bitcoin lovers for the fact that BCH was also hard forked from Bitcoin. Charlie has been one of the major critics of Bitcoin Cash. Around April, the founder of Litecoin mocked BCH when its dominance was around 4%. 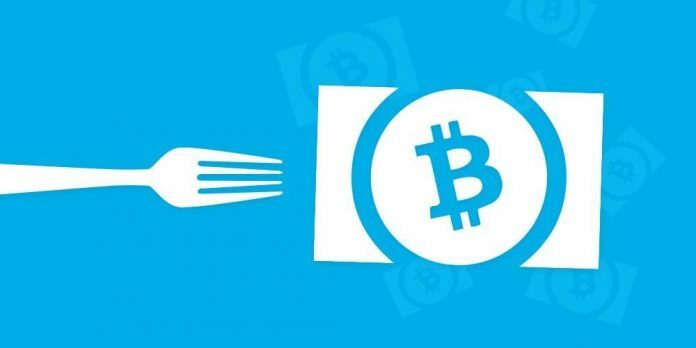 Poloniex has announced it is offering customers the choice to trade Bitcoin Cash ABC (BCHABC) and Bitcoin Cash SV (BCHSV), which are expected to evolve from the Bitcoin Cash hard forks. Poloniex among other exchanges have announced they are recognizing the hard forks to make them stand neutral while giving the community the opportunity to decide the future of BCH.